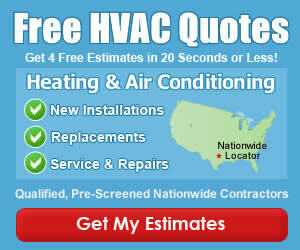 Are you in need of a new heating or cooling system for your home or business? Or maybe you just need your central air conditioner or heat pump system repaired? Regardless of which, the Charlotte HVAC Guide is here to help you along the way! The first step to getting the most out of your home hvac system, is to understand how it works, how it should be cared for and what type of maintenance needs to be done by qualified technicians to maintain its operating efficiency. Along with these main home hvac systems, we often discuss other technologies such as Solar, Hybrid, GeoThermal and several other types of emerging trends in the Charlotte HVAC market. 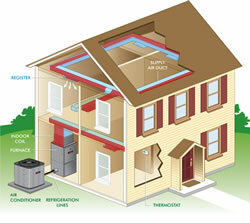 Knowing about your homes heating or cooling system is only half the challenge! You also need a well trained, qualified and dependable HVAC Contractor to be your trusted guide in the service based industry. In our Contractor Reviews section, we provide all the important details for you to make informed choices on who you choose to partner with. After all, buying a new heating or cooling system for you home is a 15-20 year choice, it pays to get it right!